Join the Adafruit community on Discord! 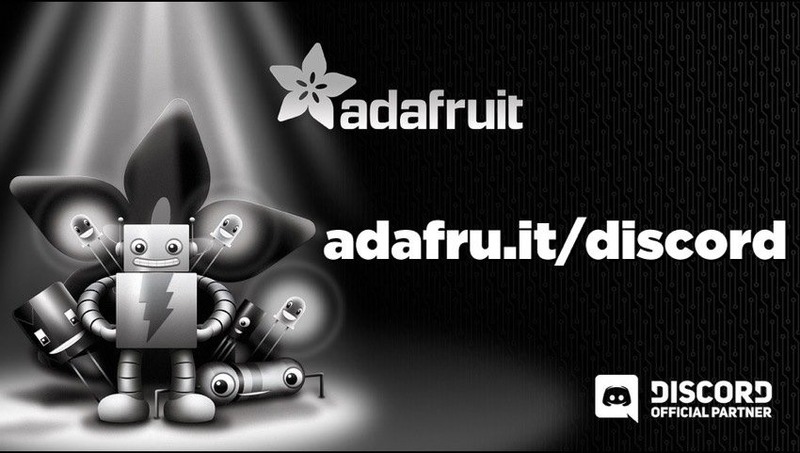 @discordapp @adafruit #discord « Adafruit Industries – Makers, hackers, artists, designers and engineers! The Adafruit community Discord server http://adafru.it/discord has thousands of members making, sharing, and helping each other out.